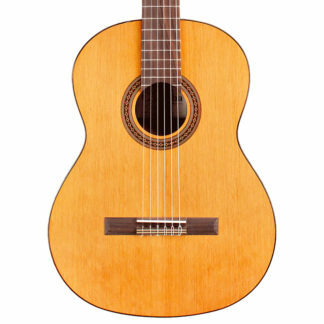 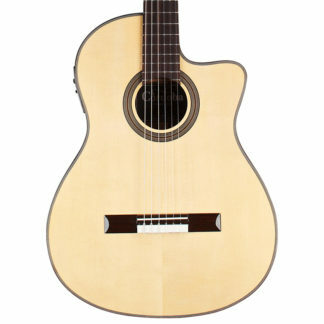 The classical guitar has a long and rich history that dates back across centuries. 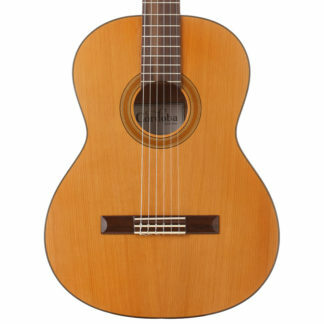 In the mid 19th century, Spanish guitarist and luthier had taken prior designs that had taken influence from instruments such as the Lute and Gittern to develop it into its current six nylon string format. 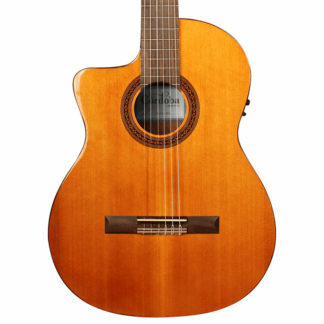 Across its history the classical guitar has most often been associated with classical music, spanish and flamenco music and folk but it’s delicate tonality can be heard across a diverse range of styles. 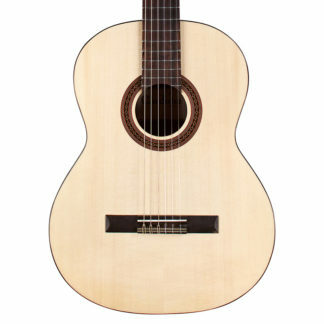 Due to the nylon strings, the Classical Guitar also offers a softer playability that is popular with beginning guitar students. 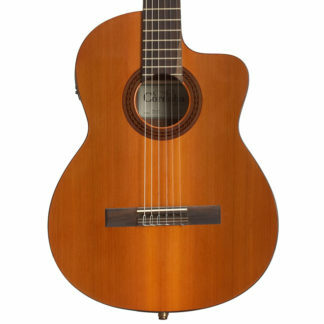 At World of Music we stock a diverse range of classical guitars from some of the world’s best brands such as Cordoba and Yamaha. 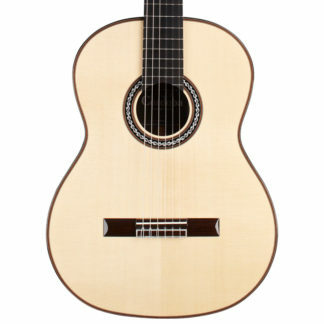 Be sure to browse our range online or pop into our Melbourne store. 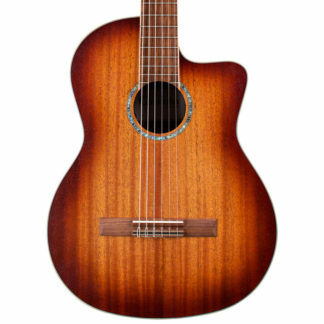 We ship our guitars fully insured Australia wide for your piece of mind when buying online.